Morgan holds a gun on Alexis and Julian, who pulls his own gun. Morgan forces him to dispose of it. 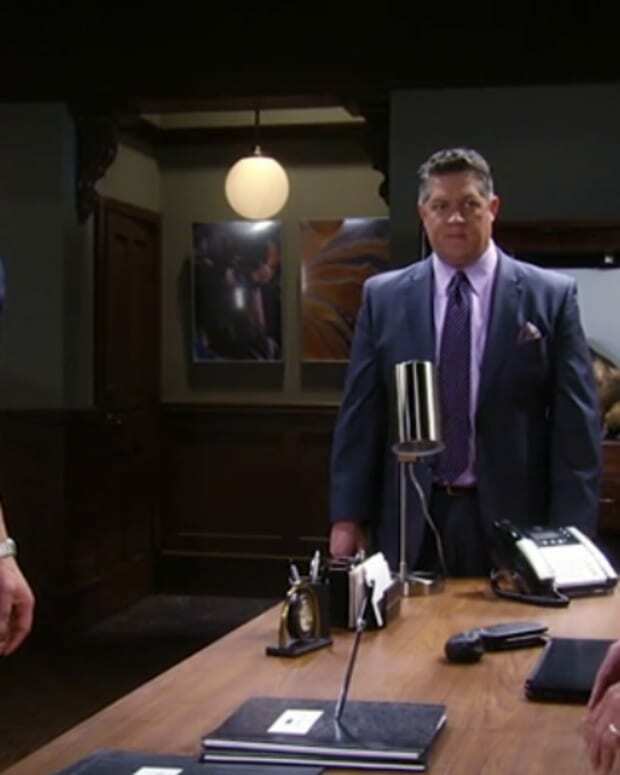 Morgan accuses Julian of shooting Sonny, despite Julian&apos;s claims of innocence. Michael tells TJ that Morgan has a gun and insists that TJ tell him where Morgan went. TJ believes Julian deserves what&apos;s coming to him. He doesn&apos;t think Morgan would hurt Alexis. Michael says he can&apos;t let Morgan go to prison. Carly tells Jake about Morgan going after Julian and her fear that he&apos;ll end up in jail if he kills Julian. Jake offers to go out and find the boys. Sonny asks to see him. Sonny thanks Jake for helping him, saying he can always count on Jason. Paul shows Ava that he has the flash drive and wants them to run the Jerome organization together. 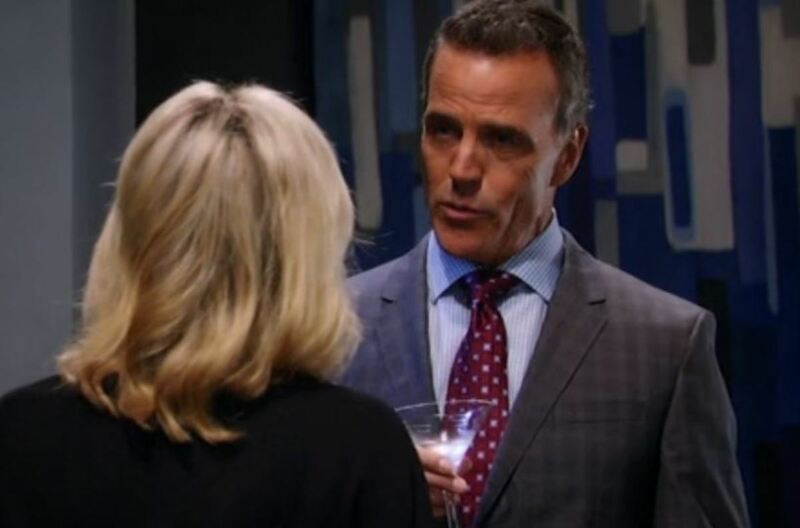 Paul explains that he&apos;s the one that&apos;s been after Sonny all these months, making it look like it was Julian. Ava wonders why he needs her. Paul says he wants to remain the silent partner, keeping his family in the dark. Sam is surprised at Patrick&apos;s proposal. He says they&apos;d make a great life together and wonders about her hesitation. Sam tells him that her fourth anniversary to Jason is tomorrow and she doesn&apos;t feel right accepting the proposal now. Sam promises that she&apos;ll answer yes someday. Maxie asks about Tracy&apos;s feelings for Paul. Tracy explains that Paul was once part of organized crime, but believes that he&apos;s honest now. Maxie thinks everyone is better off with someone in their lives and thinks Tracy should reunite with Paul. Alexis tries to talk sense into Morgan, telling him that his life will be ruined and that Sonny will blame himself. Julian again claims his innocence and that Charlie was lying. Alexis says Morgan will have to kill her as well since she&apos;s a witness. Julian tells her to leave and Morgan forces her to go. Alexis runs into Michael outside as a gunshot rings out.